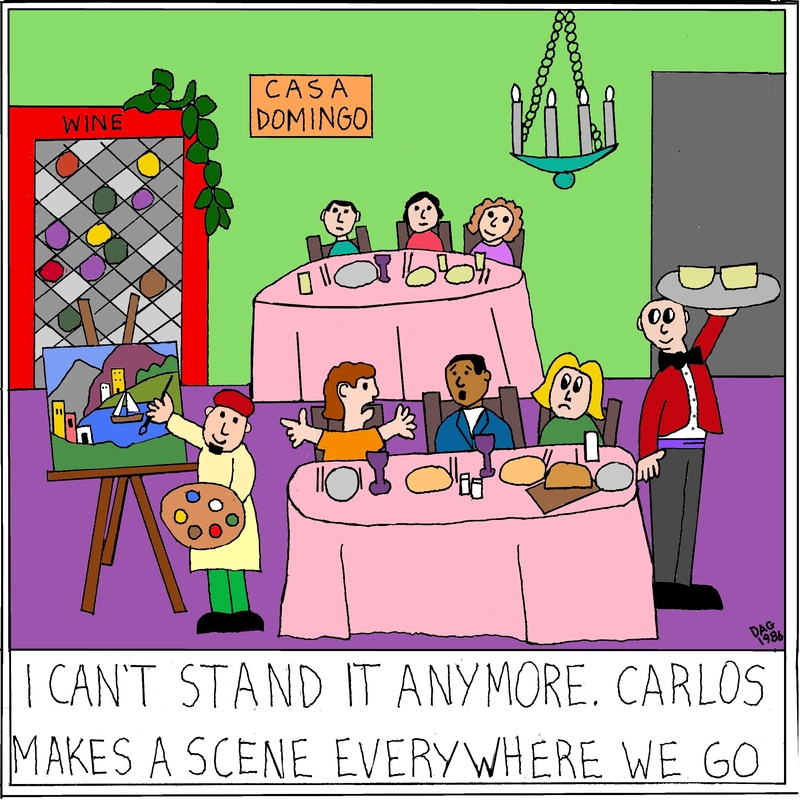 Another delightful cartoon from Carl D’Agostino, one of my earliest blogging friends. My “Office Humour” book gets a second wind, thanks to support from Jacqui Murray, my longtime e-friend, established writer, school teacher, columnist, and lots more. Thank you Jacqui. ‘ve been reading a lot of Indie writers lately. Many I found in the blogosphere, have enjoyed our back-and-forth conversations, and now call efriends. I’m going to spend a few weeks reviewing my favorites, three at a time. I’ll kick it off with a varied collection from bloggers I’ve been following for several years. What Happens in Office Stays in Office is a light-hearted peek into the white-collar life of a manager in India. Not By Design is a fascinating story about a woman who’s life is turned upside down just as she thinks she’s settling into adulthood. Sharing my longtime Blog-friend Jacqui Murray’s post revealing the cover of her novel “To Hunt a Sub”. Details about the book can be found in her post. Jacqui is an endless source of knowledge and guidance for budding writers and she makes available lots of resources through her blogs. Putting out a book in the “marketplace” is a moment fraught with nervous anxiety, even for a veteran writer which she is, and I wish her all the best with her book. Source: Who On Earth Dreams These Up? Big business is at it again. Doing what they are best at. Making the world a better place. By telling us what is good for us. According to some reports, Facebook has spent close to a hundred million US dollars in promoting Free Basics in India. How’s that for a start to altruism? Free Basics, for the uninitiated, is a concept being promoted by Facebook, alongwith Reliance, one of India’s largest business houses, who are about to launch their 4G enabled mobile telephony services, whereby a certain set of websites will be made available for free to all users. Accessing websites beyond this permitted list will attract charges. As is always the case in India, the lesser the understanding about an issue, the more the number of people offering knowledgeable opinions, including yours truly. While some of the debate has been on the role of Telcos in a society, whether they should merely be the conduits of Voice and Data, charging on the basis of volume, or whether they should have a say, and interest, in what passes through their network, most of the uninformed knowledgeable voices have been on the role and interest of Facebook and its founder and primary shareholder, who we will refer to as MZ, which, clearly, is everyone’s business. In order to cut through the dross of uninformed debate, and present the real picture to the public, MZ agreed to an interview with a prominent reporter of a leading daily. Here are some extracts from the freewheeling interaction. Reporter: Thank you for joining us today MZ. I know you are a busy man. Let me come straight to the point. Why are you promoting Free Basics? MZ: After creating a successful business, a lot of responsibility is thrust upon you. People look up to you. It becomes your responsibility to decide what others should do. We have decided that others should follow Free Basics. Reporter: Thank you. That is very eloquently explained. Tell me, why is Free Basics important? Reporter, sheepishly: OK, what will happen if there is no Free Basics? MZ: Nothing. Absolutely nothing will happen if there is no Free Basics. Hence all the more reason we introduce it without any delay. Before this realisation becomes common knowledge. Reporter, mentally clicking another “Like” for the answer: You have decided on a Free Basics model where you define the websites that a User will get access to. How did you decide on these websites? MZ: All our decisions are guided by one mission; of helping people. The websites included are the ones which people really need for their day to day activities. Like Facebook. Isn’t that what a poor farmer in Cuddapah district of Andhra Pradesh, praying for rain while sowing seeds in the searing heat, really need? Isn’t that what a hard-working miner in Dhanbad district of Jharkhand, while working underground in the peat mines, where he cannot even access the net, really need? Reporter, clearly impressed with MZ’s passion for helping people: What about the other sites? MZ, without noticing the interruption by the Reporter: …and the list has been rounded off by adding other popular websites in each category, which nobody has heard of; like Jagran Josh for Career and Jobs, instead of Naukri and Monster. It was a lot of hard work, unearthing sites that nobody has ever used. But I am thankful to our dedicated team that we have filled all categories. Reporter: There is some research you have quoted that in 50% of the cases, after a User has tasted the Internet, within 30 days he starts accessing it on a paid basis. Does that not defeat the purpose of providing Internet for free? MZ: Don’t you want to see development in this country? If the poor farmer in Andhra Pradesh, or the hard-working miner in Jharkhand, cannot contribute to making Facebook shares rise year after year, how will you call them developed? Reporter: Would it not have been better to give a certain amount of data free of cost? That way, they could visit the sites that are useful to them, and also limit the time spent on surfing. MZ, displaying signs of exasperation: Did you grow up in a socialist state? Looks like you don’t understand the meaning of freedom and democracy. In a democratic society, freedom is the right to choose from the list that big business and government have dished up for your own good. Do you want to create anarchy? Everyone accessing websites that are useful to them. Unthinkable! MZ, while waiting for the Reporter to recover from this outburst: Besides, if he got what he wanted for free, why would he ever graduate to become a paying user of the Net and become developed? Reporter, a little defensively, having no words to counter that iron-clad logic: One hears that none among what we call developed countries have opted for Free Basics. The only countries which have permitted some form of Free Basics are Uganda, Tanzania and Philippines and a few others. MZ: There are many reasonable nations in the world. They see reason as soon as I offer to buy out their country with Facebook shares. Reporter: You have spent a hundred million dollars in promoting FB. Would the money not have been better spent if you had used it to create Internet accounts for a million people. MZ: You need to get your facts right. We have not spent a single cent on promoting Free Basics. We have run a campaign to educate people so that they understand what is good for them. Are you questioning the value of education? Reporter, side-stepping the question: It appears that you are trying to bring about a change in the functioning of Telcos. Though run by private corporations in many countries, Telcos are still primarily viewed as utilities providing a basic service. MZ: Look, you can only do so much. If Telcos don’t understand that complicating an existing, working model, without adding any value to the ecosystem, is what is good for them, there is not much that I can do. MZ, suddenly becoming agitated: Your Prime Minister promised unfettered access to the Indian market when he hugged me in Menlo Park a couple of months back. Indian Telcos better agree! And, on that conciliatory note, the interview ended. We are all better informed and better placed to decide what big business and government have decided for us. These quips came to me as “Dilbert’s one liners” on a WhatApp message. Some of these don’t sound Dilbertian. I am a fairly avid follower of Dilbert and could not imagine a context in which some of them might have been voiced. But then, you never can say. Dilbert also has off days! Nos. 3 and 30 are the ones I liked best. Hope you will be able to laugh at least at some of them. 13. I love being a writer… what I can’t stand is the paperwork..